Denis Suárez and André Gomes are both set to leave the 2018 FC Barcelona tour of the USA in Los Angeles and return back to Barcelona to await tests at the Ciutat Esportiva to find out the extent of their respective hamstring injuries. Both players were replaced in the game against Tottenham in the Pasadena Rose Bowl wiht less than 20 minutes played. 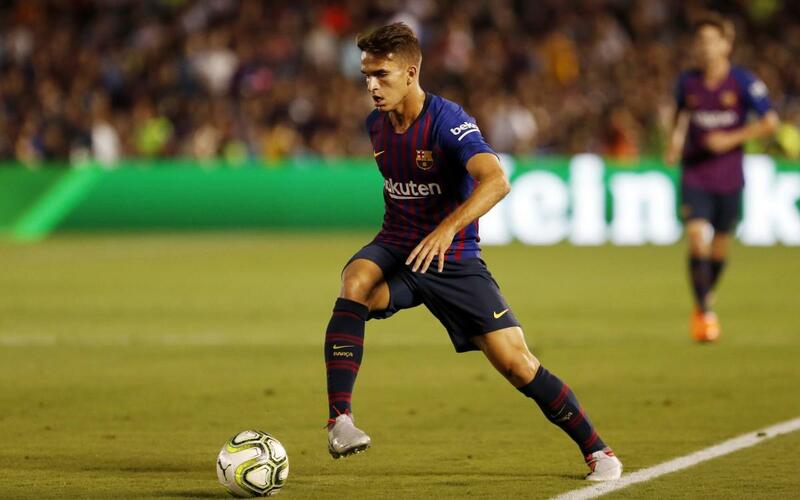 Carles Pérez and Riqui Puig came on to replace them, the latter scoring in the penalty shoot out which gave the blaugranes victory following a 2-2 draw over 90 minutes.